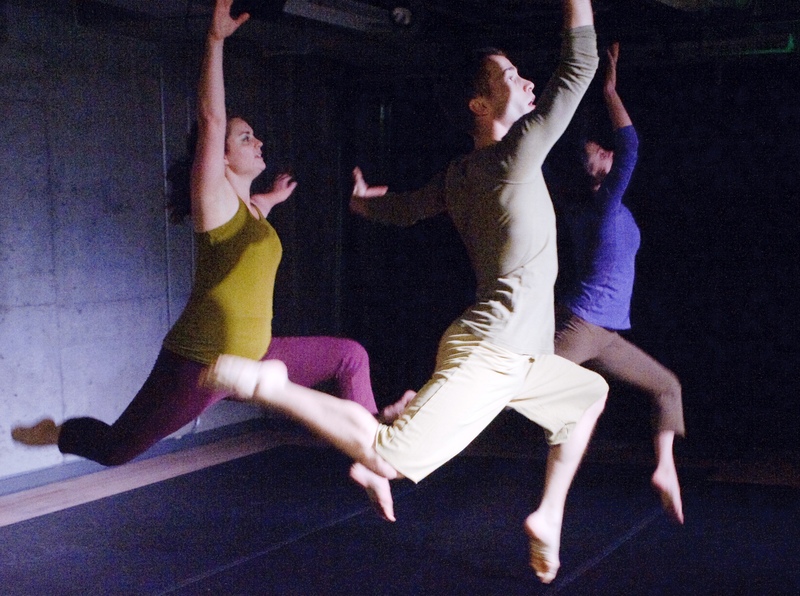 Jane Franklin Dance is looking for submissions for its Dance Sampler showcase. Submissions are due today. They will also have a free performance next Wednesday, February 16th 6pm at The Kennedy Center Millennium Stage. BTI Dance is celebrating its reopening at their new location 1643 Connecticut Avenue NW. They’re offering free classes all weekend. Classes this weekend have been canceled due to a broken heater! The Washington Post Express Spring Arts Preview came out yesterday. Sarah Kaufman provided her Top 5 which included Martha Graham Company and Paul Taylor Dance Company among others.